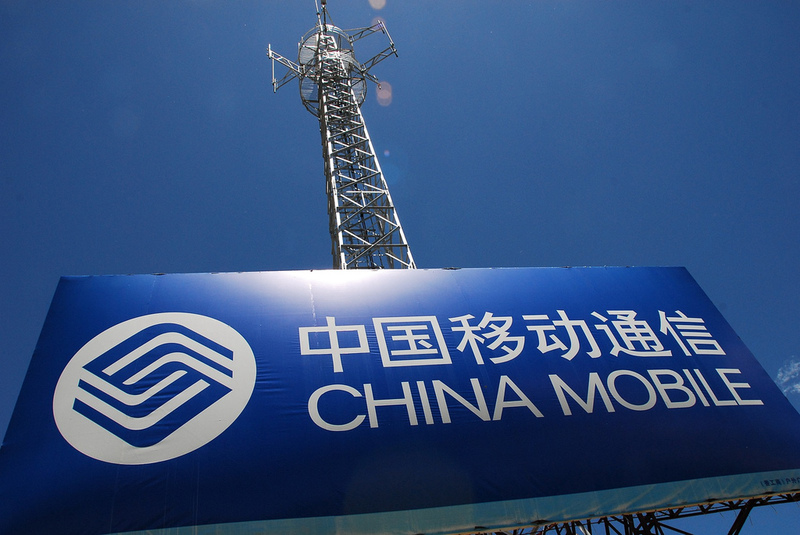 China Mobile, the world’s largest operator with more than 665 million subscribers, is said to be causing concern to US authorities as it awaits on a decision on an application for a license to operate in America. The company’s international arm applied for the license last autumn — which would give it an international not domestic service — however US security officials are said to be fearful of putting the carrier, owned by the Chinese government, in a position that could allow it to spy or steal intellectual property, a MarketWatch report states. Officials from agencies including the FBI, the Department of Homeland Security and the Justice Department’s national security division were cited as having concerns over the application, the report said, citing unidentified sources familiar with secret deliberations on the issue. While there may be a reluctance to grant China Mobile a license, the US is an interesting situation whereby it has already granted international license to two of the operator’s rivals. As the LA Times reports, China Telecom and China Unicom were granted licenses in 2002 and 2003 (respectively), but recent years have heightened suspicions around hacking and access to data. That climate of fear has seen Chinese telecom firms Huawei and ZTE suffer regulation — which has scuppered deals — in the US and, more recently, Australia. The fact that its rivals have been granted the license, could give China Mobile cause to appeal should they be rejected. However, as China-based law expert Stan Abrams argues, the resulting lawsuit may require the company, and thus Chinese government, to disclose sensitive details around how its data is used, and monitored. 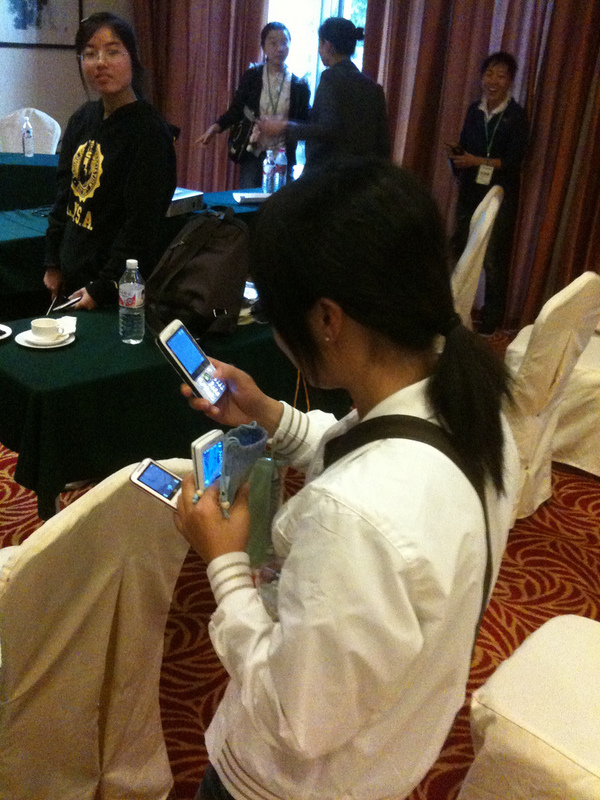 Abrams believes that China Mobile would avoid such an event, making an appeal unlikely. The US house of representatives is currently investigating ZTE and Huawei to assess potential threats that both pose, adding further contention to China Mobile’s application. In spite of that, China Telecom continues to ramp up its service, having already got ‘inside’, and last year it revealed plans to soon offer a dual US-China service. The company is busy expanding its international service into the UK, where it is set to launch an MVNO (mobile virtual network operator) service in partnership with Everything Everywhere. China Telecom USA chairman Donald Tan previously said that “money is no problem” for the organisation, which habours an ambition to one day build its own telecom network in the US. China overtook the US to become to the world’s largest telecom market last year, however its telecom firms are increasingly looking to expand their businesses worldwide, to appeal to expatriated Chinese and other new users.